Wedged between Sushi Delight and Leisure Cafe at 1443 E. 14th Street lies a unique establishment that has quickly gained popularity since it opened in 2013–especially with the younger generation of San Leandrans. 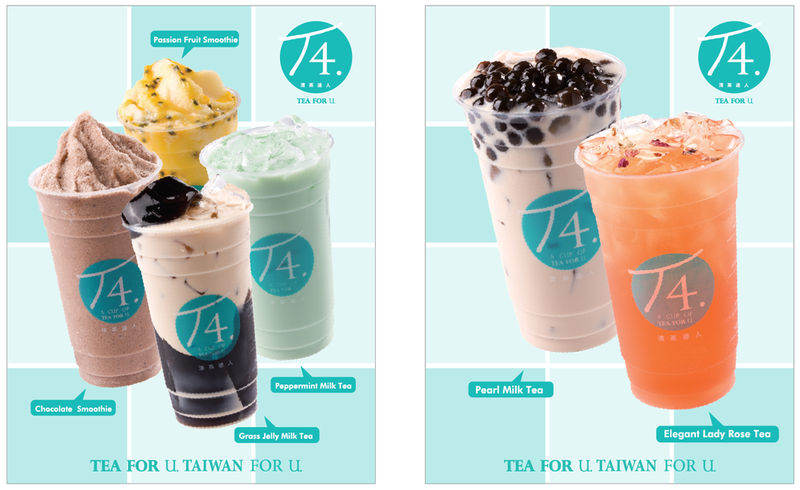 T4 Tea For You is an international franchise whose philosophy is to mix the elements of health, humanity, aesthetic, and taste from various aspects of life and offer the unique flavors of these Taiwanese beverages to customers worldwide. The first T4 Tea For You opened in Taichung City in Taiwan in 2004. Since its opening, the business has steadily expanded its reach by introducing new flavors, and opening new tea houses in Asia, Great Britain, and the United States. 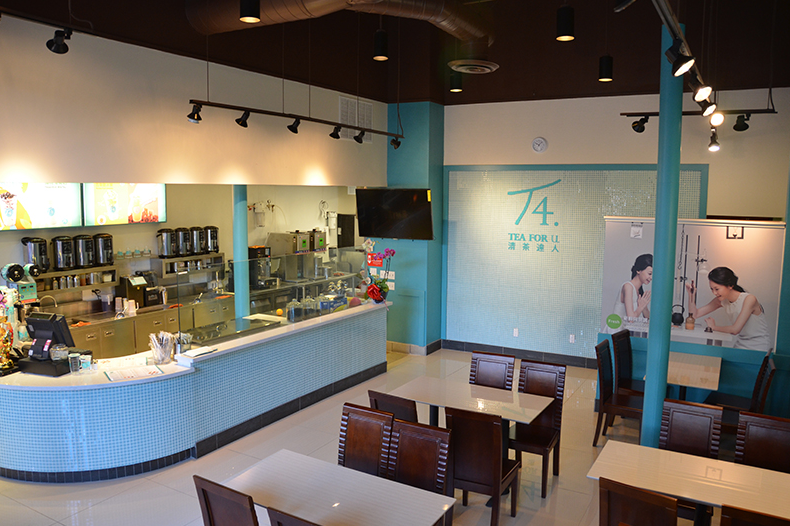 The San Leandro store was T4’s first U.S. location, and its popularity has helped fuel the need for a Fremont tea house, as well eight new locations in Silicon Valley. 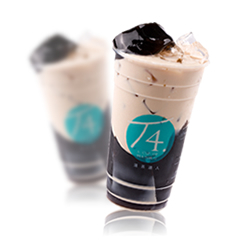 The appeal of T4 is in its unique offerings. The flavors are diverse and original, ranging from ophelia rose aloe to plum juice with fig jelly. Meticulous care is also applied to the tea roasting process, the brewing temperatures, and even the selection of cane sugar, which provides sweetness with significantly fewer calories than fructose and refined sugar. 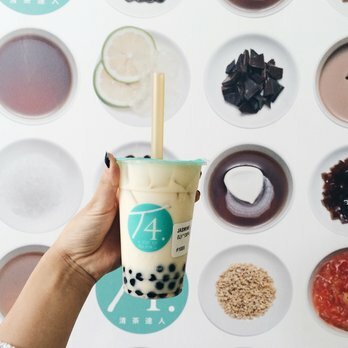 As the warmer months approach, T4 may be a logical stop to cool off while shopping in Downtown San Leandro, or before returning to work after enjoying lunch out at one of the nearby restaurants.